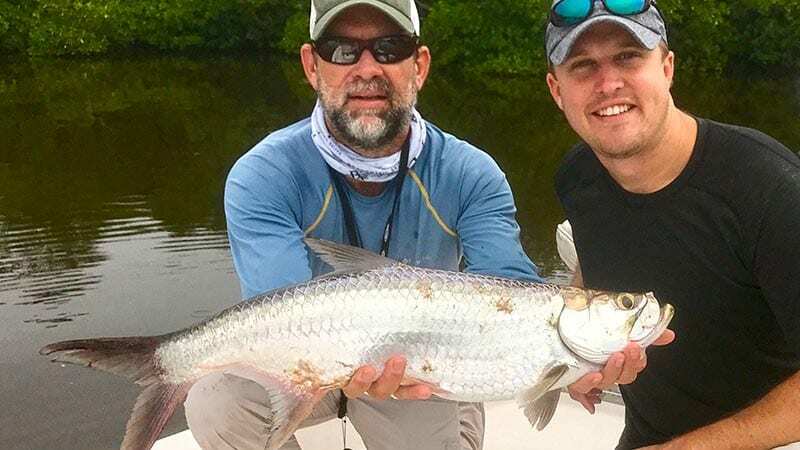 Experience the best shallow water fly fishing in Florida! 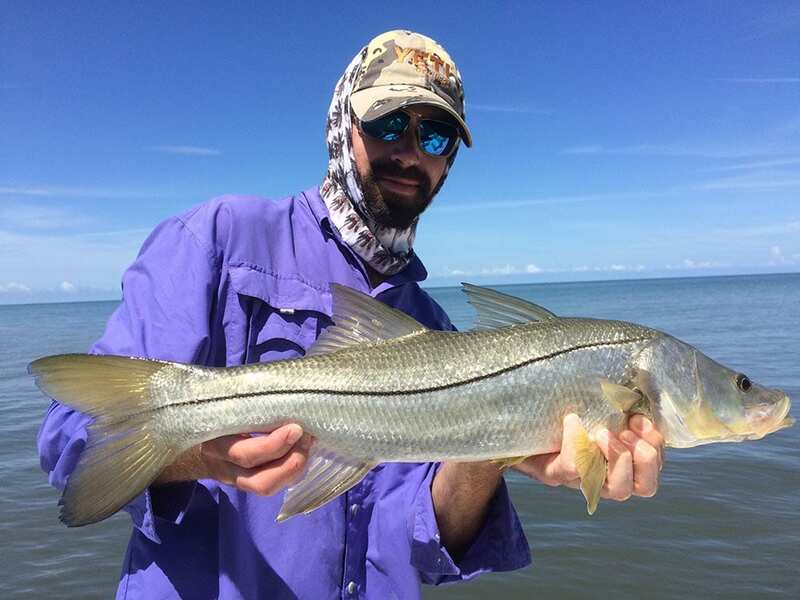 Snook, redfish, trout, tarpon & more! Just imagine being poled across the shallow flats in a skiff designed for stalking shallow water prey; being told “2 o’clock!”, then making that perfect cast to a cruising redfish – strip, strip, strip set! 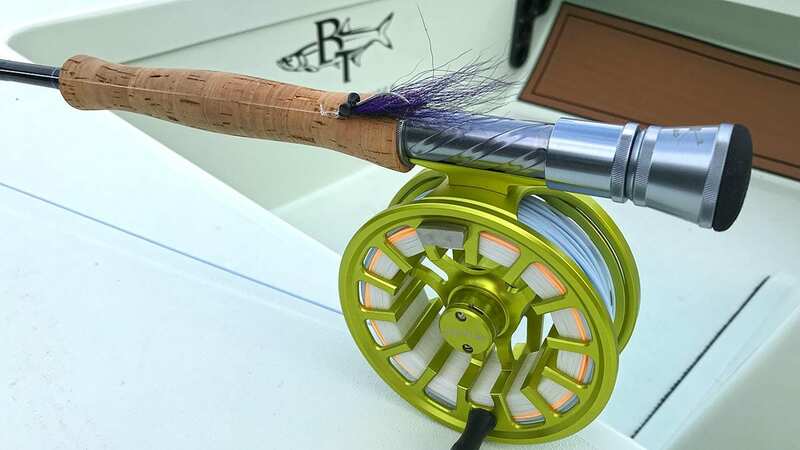 The reel has line peeling off of it and you’re hooked up to a bruiser! It doesn’t get much better than that! You are more than welcome to bring your own fly fishing equipment. For those of you who do not have your own fly gear or cannot bring it with you, we are proud to be able to provide Orvis fly rods and reels to our clients. We are blessed to be part of the Beaver Tail Skiffs family. 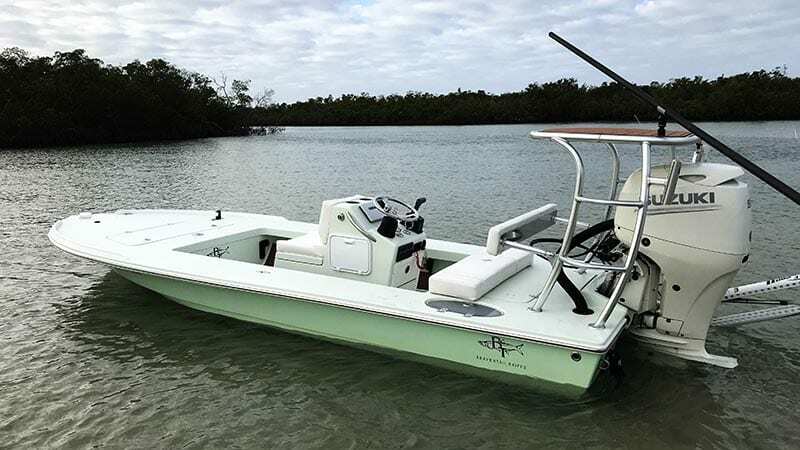 Our skiff provides us with the ability to reach the super skinny waters with ease and silence so that we can productively fly fish here in the Naples area. 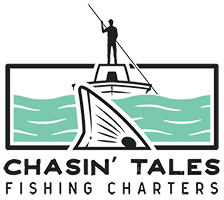 Whether you would like to learn how to fly fish, you are an occasional fly fisherman, or you are an experienced fly angler, we can provide you with the fly fishing experience you are looking for.